Gen Z—The Next Wave of Consumer Game Changers? 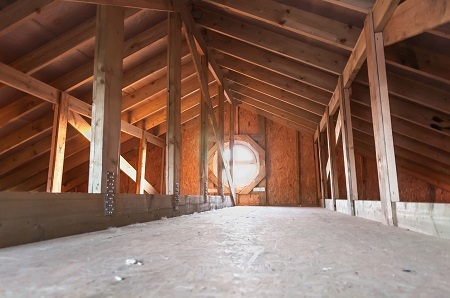 Real Estate Q&A: Can Condo Board Bar Me From Using Attic? (TNS)—Q: I live in a two-story condo on the second floor. I have access through a trap door in the ceiling of my unit to the attic.